When Shenmue released at the very end of the last millennium, it changed the face of gaming, and more importantly it changed my life. I ended up playing it just before its sequel was released, playing through both over three days and finishing them without stopping; Christmas 2001 was one hell of a time. It marked so many firsts for me, and gave me that feeling seldom games have done since. I fell in love with it, giving me an escape into a world I adored, with characters that warmed my heart and made me feel good about myself. I lived a second life through that game. I was making sure I wasn’t late getting home because Ine-san was worried about me, picking up my daily allowance to spend anyway I liked, and travelling into town to either progress the story or just play some video games at the You Arcade; Lord knows how many toy capsules I bought – I had a problem. It had the first day and night cycle I remember, with a clock ticking by in the top right of the corner to remind you how much time you had. The characters were interesting – sometimes goofy, sometimes troubled, but always engaging. The story itself is a grand tale of revenge, finding the man responsible for your father’s death and seeing that he pays for what he did. Not only that, it was the first open world you could explore. By today’s standards it’s minute, but when a game this vast released before the PS2 did (the original released in November 1999 in Japan), it was revolutionary. To see it come out in 2018 is a dream come true. I don’t have a Dreamcast anymore, so I hadn’t stepped back in since that Christmas in 2001. I’m no stranger to nostalgia tainting original perceptions, and I was dubious about playing both games once again, but I’m so glad I did. D3t has done a sterling job of porting this to current gen, and with the game being left exactly how it was when originally released, albeit the tweaks needed for it to run better, it’s amazing how it holds up now. Dobuita is vibrant and full of characters walking around the shops, all whilst still maintaining the quaint community it always did. Sakuragaoka is serene, and the villagers move around at their own pace. The two ladies conversing by the phone box, the architect at the building site too ‘busy’ to talk, the lady sweeping her path, and not forgetting little Yagumi and her kitten. 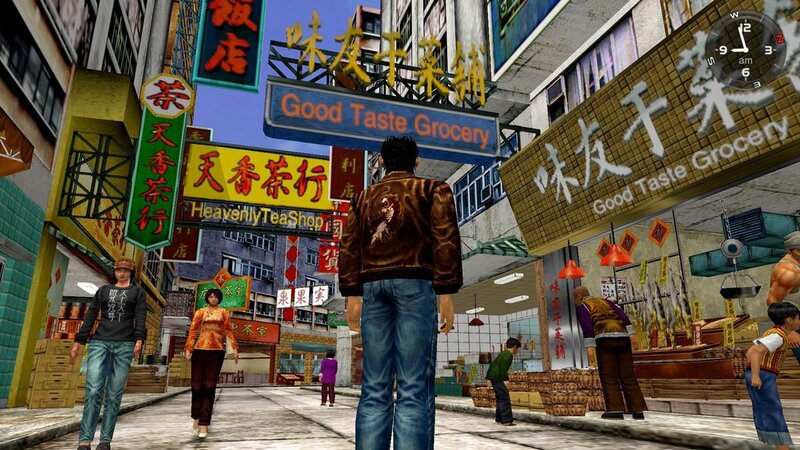 Much of the first Shenmue is based around rural Japan, but Shenmue II sees you travel to Hong Kong in search of a martial artist Master Lishao Tao. It’s a more ambitious open world, and you feel lost at first, previously finding security in the confines of your home. The streets are bustling with life, and the world acts as the blueprint for SEGA’s future Yakuza series. Everything is where you remember it, and again, D3t has managed to provide a smooth experience. It runs at a solid 30fps throughout, removing many of the bugs from the original. For those of you that remember and played the original, it’s an almost identical port, but their are certain additions aimed at making things easier. For example, the UI has improved allowing better interactions between the menus and you. You can also save the game whenever you want, meaning you don’t have to go to sleep to do so. This is especially good when you’ve spent the whole day speaking to locals and finding clues but you don’t want to head home just yet. You can also carry over your save from the original to the sequel – another new feature. 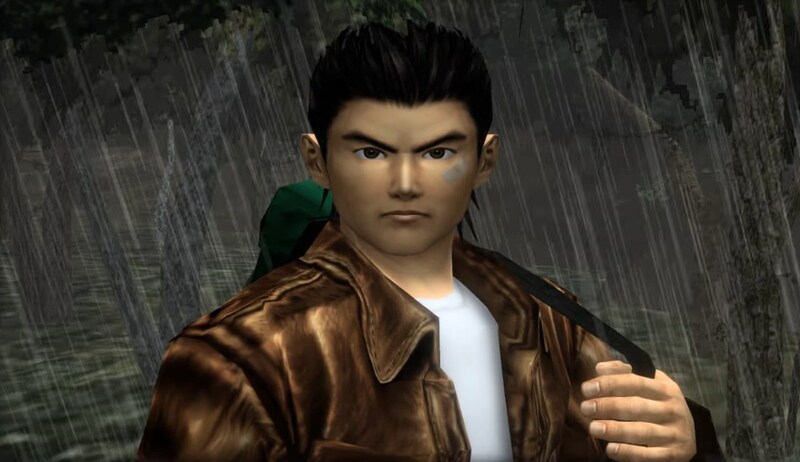 You can have the English dubbing of the originals (unless you played Shenmue II on the Dreamcast which only had Japanese voice acting) or Japanese voicework, the latter something you should definitely go with to keep the experience authentic; not just that but I find the acting better this way. The visuals have been rendered in HD and make a big difference. You can disable this feature if you’d rather play them in their original forms, something I’d suggest you do if just to see how much work has been done to it. For a game over 18 years old, the movement of the character’s mouths is animated well, as is the the general movement of the NPCs. It was ahead of its time, and living proof just why they are regarded so highly. The ratio for gameplay has been fixed to fit televisions in 16:9, but the cutscenes remain in a 4:3 aspect ratio – not an issue, but something left alone for the re-releases. Perhaps the biggest issue with both games is how muffled the sound appears to be. I assumed we would have a crisper soundtrack along with clearer dialogue, but both struggle to give a sound unmixed and updated for the re-releases. That said, the soundtrack is beautiful, and even though the audio is the weakest aspect, it’s still such a joy to listen to. I’d forgotten how awkward the movement can be especially when walking around your house and the dojo, but it’d be unfair to comment on that. This is a port release after all. The combat is still decent, and the amount of minigames and side stuff will keep you occupied; the arcades have Yu Suzuki’s legendary classics for you to play such as Space Harrier and Outrun. This is what Yakuza evolved from, so if you’re completely new to these two classic video games but love Kiryu and Kamurocho, these games are a must. They aren’t as silly as the Japanese gangster epic, but they feature a gripping story with a need to invest yourself in the outcome. 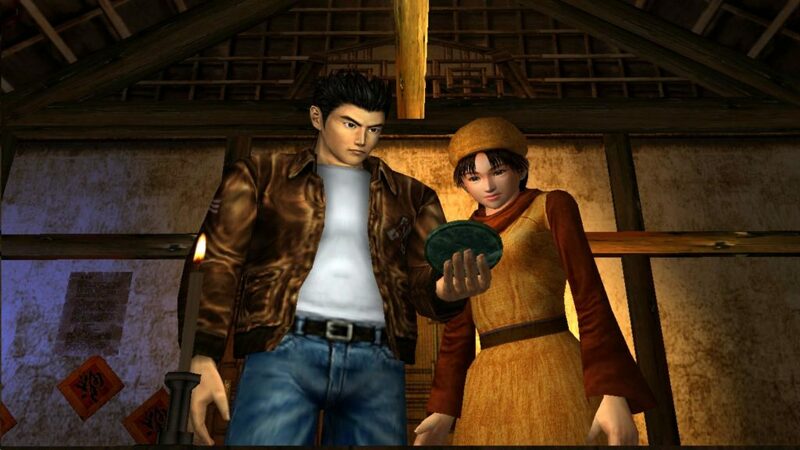 As someone who’s been waiting so long to play them once again, and knowing Shenmue III is on the horizon, playing the original games on current gen and PC is something you should certainly do because they provided so many firsts for video games. 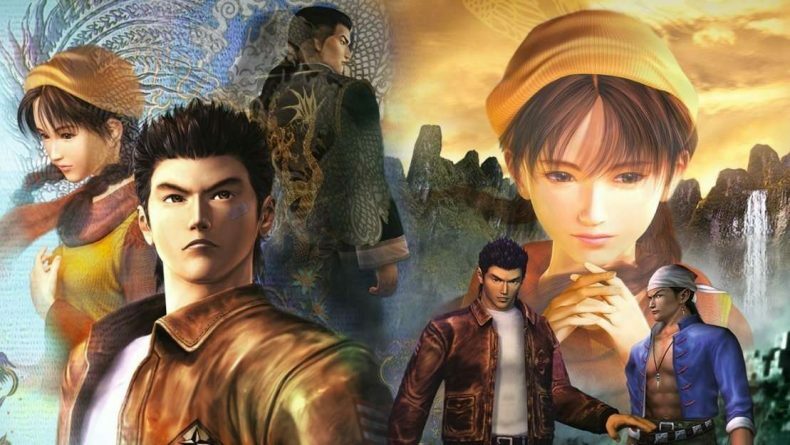 Regarded by many as the pioneers for the modern open world, the re-release of Shenmue I and II is important, allowing many newcomers the chance to play games that still hold up today.